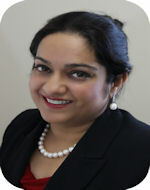 Dr. Kaur received her Bachelor of Dental Surgery at the A.B. Shetty Memorial Institute of Dental Sciences, Nitte University (which is affiliated with the Rajiv Gandhi University of Health Sciences in India). Then she did her residency as a general dentist at MAMC (Maulana Azad Medical College), New Delhi. 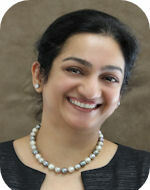 Upon finishing her residency, Dr. Kaur worked as a general dentist in New Delhi. In 1999, Dr. Kaur joined the prestigious Goldman School of Dental Medicine at Boston University and started the advanced standing program. She graduated from that program with a Doctorate of Dental Medicine in 2001. Upon graduation, she acquired a practice in Frederick, Maryland, and later joined us at Esthetique Dentistry. When Dr. Kaur is not seeing patients, she is spending time with her husband, a systems engineer, and her son, a budding artist and musician. She also enjoys cooking, shopping, and music. Esthetique Dentistry is delighted to introduce Dr Nishal Patel, a caring and competent Dentist as our new member. She was born in New York, but did her schooling in Chester, Virginia. She received her Bachelor of Science degree in Biology from James Madison University and had obtained her Doctor of Dental Surgery from Virginia Commonwealth University School of Dentistry. Dr. Patel further completed one year of General Practice Residency at Wellspan York Hospital in York, Pennsylvania.. At Wellspan she got extensive experience in managing all spheres of dentistry in a hospital setting for both adults and the children. Dr Patel loves to know her patients, their care is of prime importance to her. 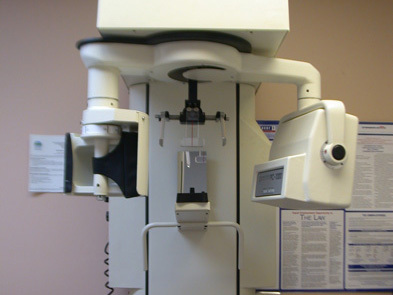 She has a very caring and pleasant demeanor which makes her patients relaxed and comfortable in her care. 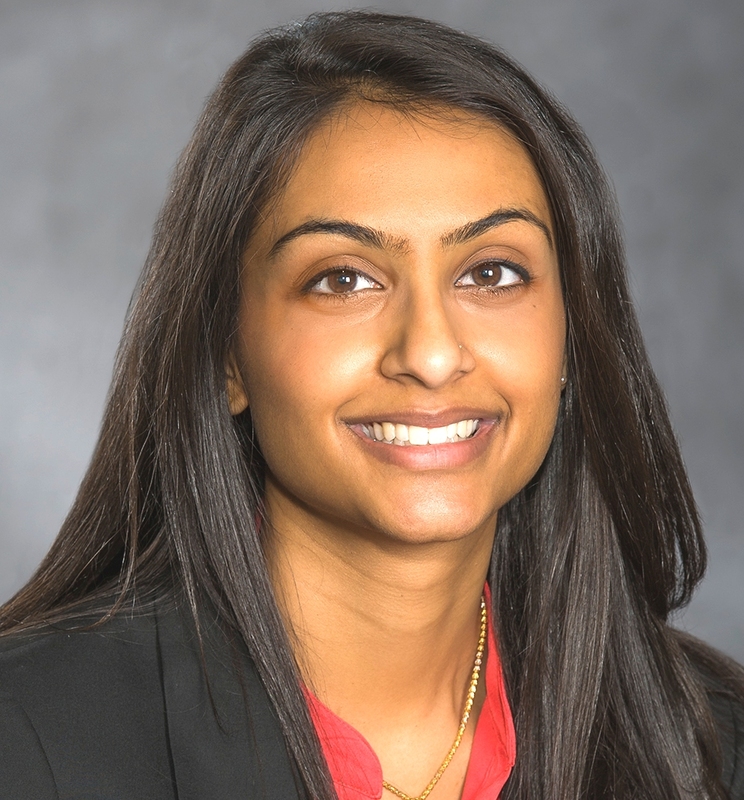 When not practicing dentistry, Dr. Patel spends time with her husband, family and friends. She enjoys arts and crafts, cooking and traveling. Why are so many people seeing this Dentist? Dr. Garima K. Talwar brings not only many years of experience to Esthetique, but her dedication to cosmetic and full mouth reconstructive dentistry has won her many patients who have experienced life changing results. Dr. Talwar received her Doctor of Dental Science from Loma Linda University and MS in Prosthodontics from the University of Maryland. She is a Diplomate of American Board of Prosthodontics and a Fellow of The American College of Prosthodontists. 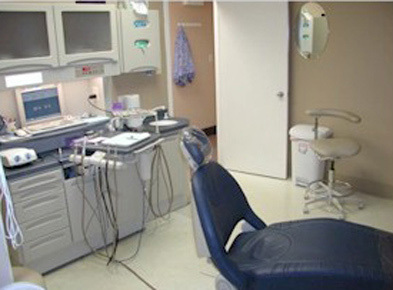 Prosthodontics is a Dental specialty which required three years of additional training after one has become a dentist. 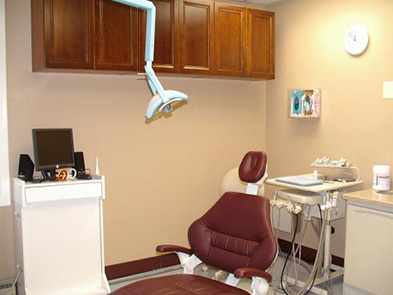 The specialty focuses on complex cosmetic and reconstructive Dentistry. She takes extensive continuing education on a regular basis to further her expertise and be conversant with latest in her field and is also a Clinical Assistant Professor at the Post Graduate Program of Prosthodontics at the University Of Maryland School Of Dentistry. 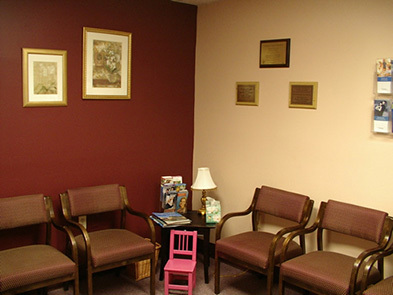 The focus of her office is on the ‘age old concept of care’, the basis of all treatment at Esthetique Dentistry. This exceptional care and her dedication to Cosmetic and Reconstructive Dentistry has always been a life changing experience for her patients, and their Testimonials are self evident of that. Tanya runs the office and wants to ensure you have a great dental experience. 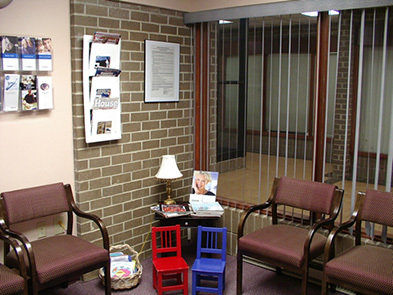 She has been in dentistry for the past 13 years and joined Esthetique in September of 2009. 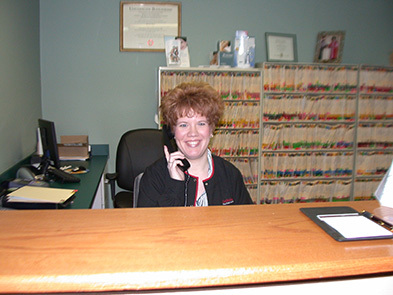 She enjoys talking with the patients and making each of their visits as convenient as possible. Tanya was born and raised in Middletown, Maryland. She lives with her husband and two dogs. In her spare time, she enjoys cooking, reading, bowling, and spending time with family and friends. Geovanna’s favorite part about working as a dental hygienist is being a contributing factor to the overall health of her patients. She loves being part of the Esthetique team because she feels the team is kind, knowledgeable, and supports each other. 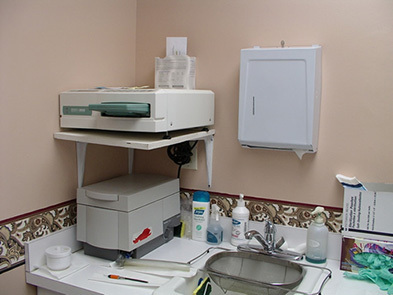 Her main duties at the office include taking xrays, adult and child cleanings, scheduling recare appointments, and patient education. Geovanna joined the Esthetique team in 2014. She enjoys spending time with her husband and two children. They hope to get a dog next year or two when her son is a bit older. Amanda, one of our talented dental assistants, has been with us since 2013. She says the favorite part of her job is enjoying the relationships she has made with her patients and seeing cases from beginning to end whether they are Orthodontic cases or Cosmetic cases. Amanda loves working at Esthetique because the team gets along like family and each doctor has their own specialty so it’s amazing to be able to see the many different sides of dentistry. She recently married her high school sweetheart and hopes to own an English Bulldog one day. She also likes to do crafts with her husband and enjoy the simple things in life. Telecia strives to always treat others as though it were her loved one in the chair. 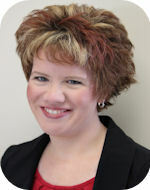 She is a caring and experienced Dental Assistant with over 15 years of experience. She is skilled in all dental specialties. 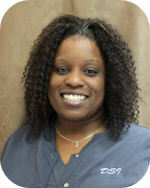 She received her National Certification as a Dental Assistant and Radiology Technician 15 yrs ago. She has been an instructor at dental assisting school. Telecia wants to be an entrepreneur and in 2012 she received her Masters in Business Administration. Spending time with her loving husband and two children is one of her greatest joys in life. Telecia enjoys reading, teaching at her local church, singing and writing music. Currently, she is tackling the challenge of producing and recording songs which she writes herself. Irene is an Ashburn local and has been with us since 2010. She has been in the dental field since 2004 and looks forward every day working with the doctors here at Esthetique for she believes the team is very caring and thoughtful. She is an avid photographer in her free time, taking photos of local nature such as Potomac Falls. She is originally from the Philippines and enjoys collecting native accessories. Irene also loves getting together and spending time with her family.